We are happy that this BMW S1000RR rider from Japan is satisfied with our fairing. 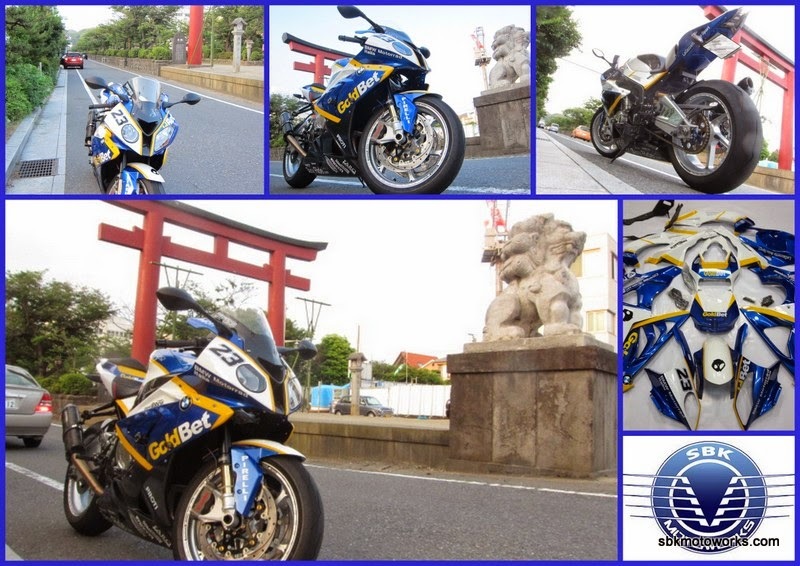 He just send us the pictures of his bike and with the Japanese background, he's from Osaka. Arigatou gozaimasu.